A new Furio S2 lift based on the same core design as the 2-stage lift used in the CamBot 600XY-S2. Featuring a linear rail design for superior linearity, repeatability and reliability, the 2-stage S2 lift provides 50 cm / 20” of extension range, almost on a par with the original Furio legacy lift. 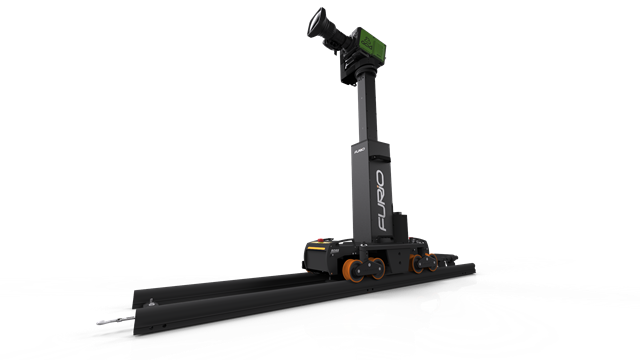 This new Furio configuration saves 25% of the cost of the dolly/lift combination. 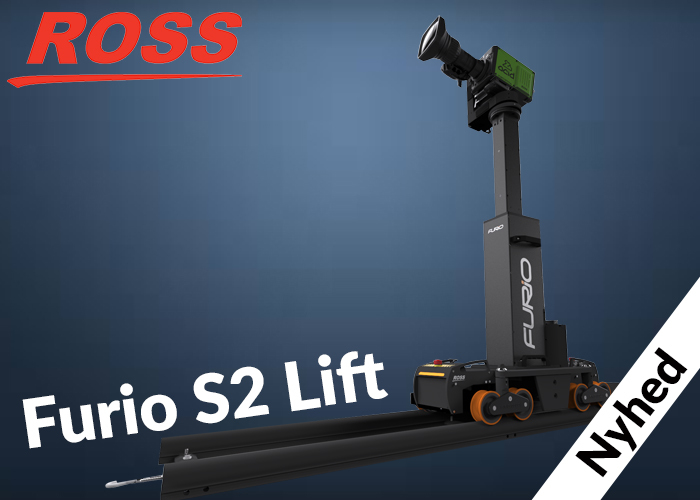 So, for customers that are fine with a slightly lower lift range and height, the Furio S2 now makes the smooth motion shots Furio is famous for a possibility.